Shake, serve from a sparkling wine glass. Build phases into a shot glass. 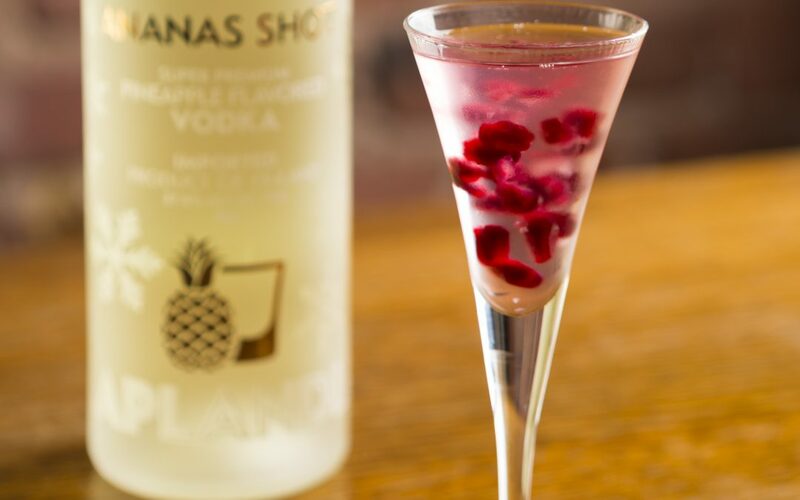 Mix and pour into a cocktail glass. Shake and pour into a sparkling wine glass. 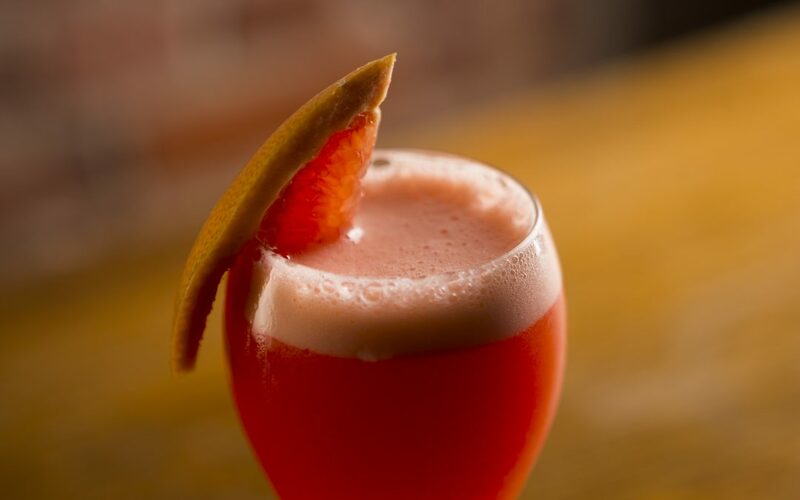 Add a slice of pink grapefruit as decoration. 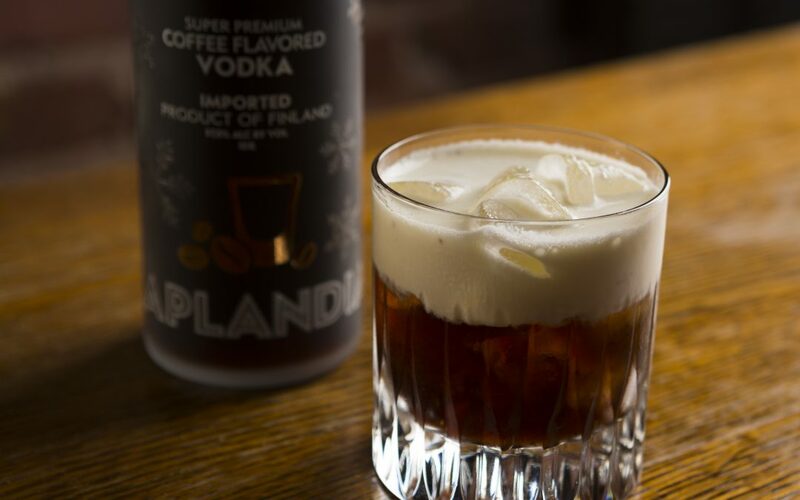 Pour Laplandia Espresso Shot into snifter and add drops of cream. Decorate with a slice of ginger topper with chocolate and coffee beans. 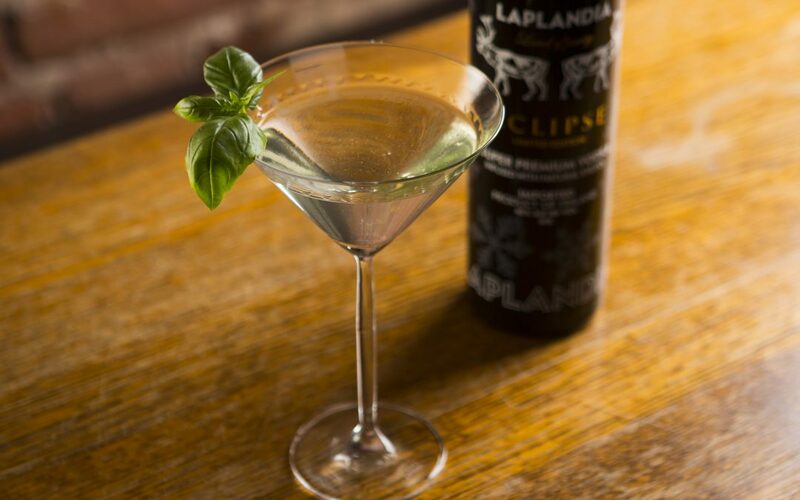 Crush lime wedges on the bottom of an on the rock’s glass, pour Jigger and add Laplandia Mint Shot along with some ice. 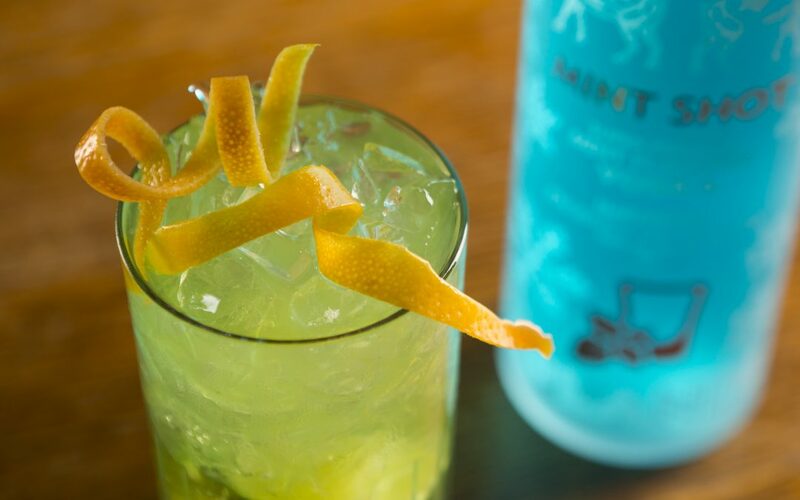 Shake everything together and pour into on the rock’s glass. 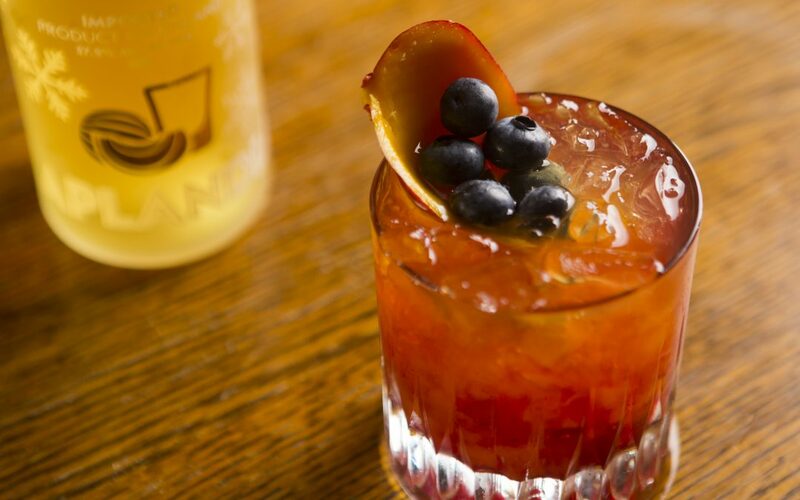 If you get real fancy use mango peel and bilberries as garnish. 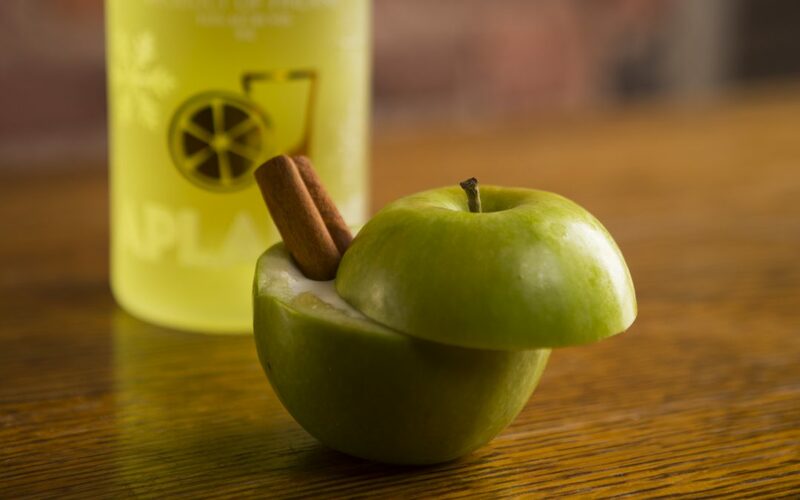 Shake and serve from an apple (or from on the rock’s glass, if you are boring). Build layers into shot glass. 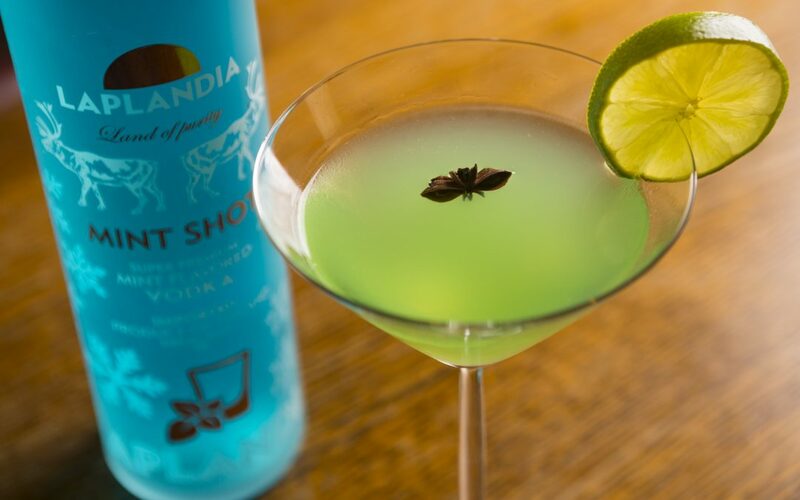 Build into on the rock’s glass. 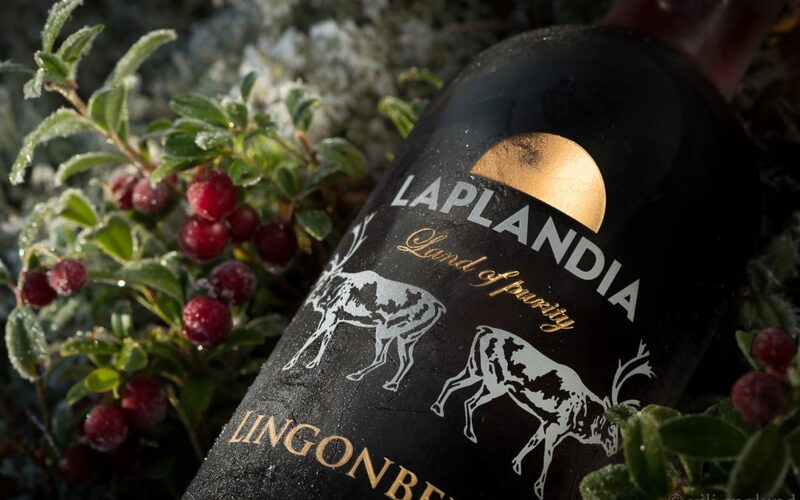 Add healthy lingonberries or cranberries – if you please! 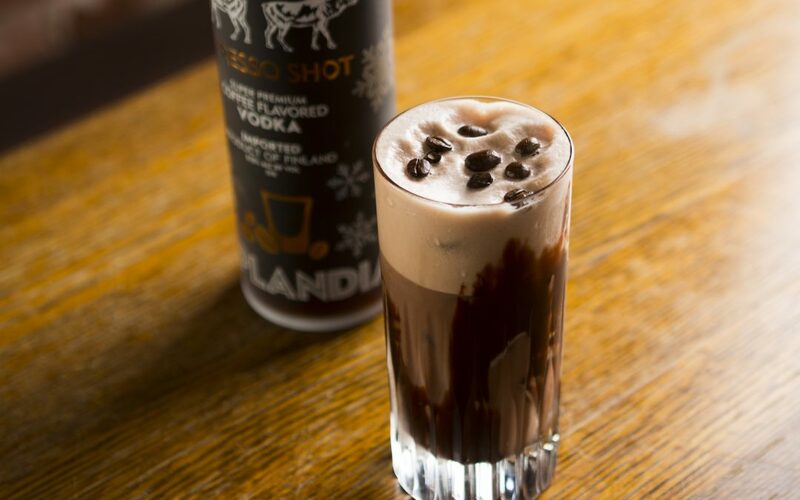 Pour milk on the bottom of a long drink glass and drizzle Laplandia Espresso Shot on the top. 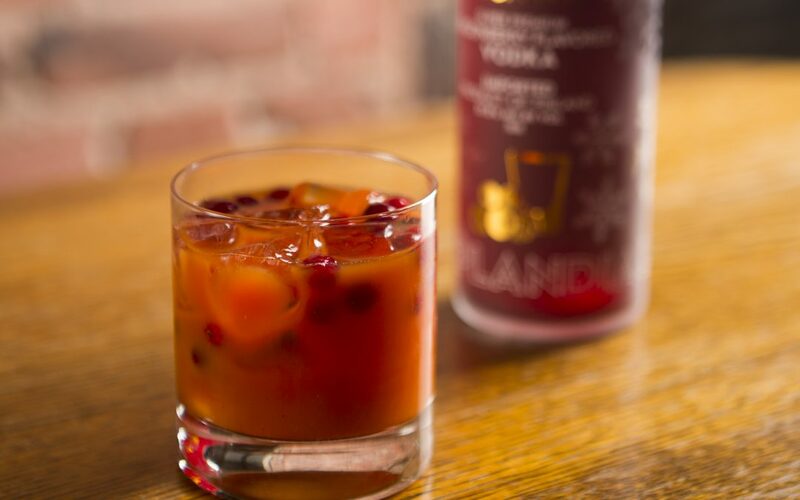 Serve cold with ice. 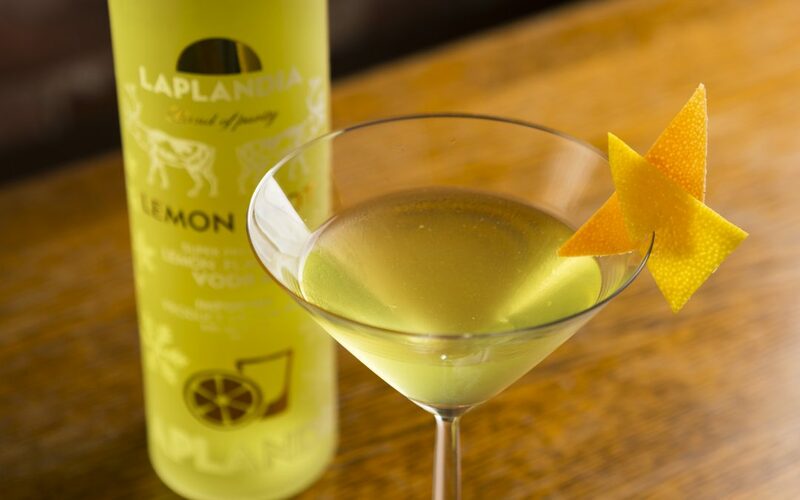 Mix Laplandia Lemon Shot and pink grapefruit oil and serve from a coctail glass. 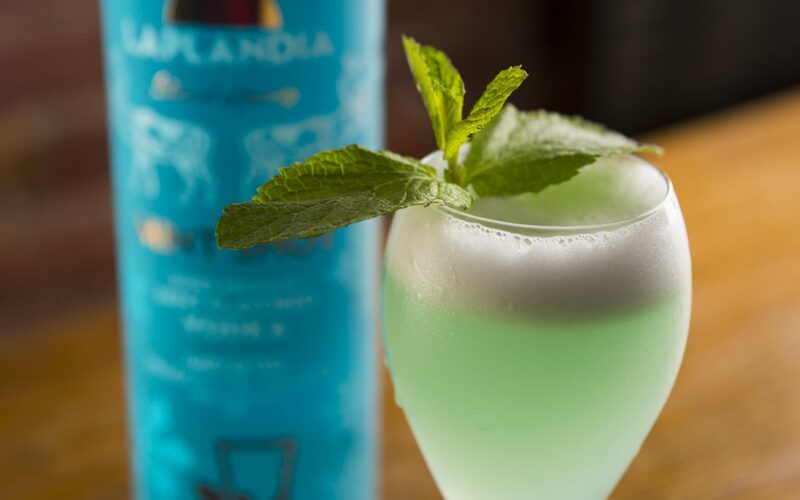 Shake and mix Laplandia Ultra Premium Vodka, lemon juice, syrup and tonic. 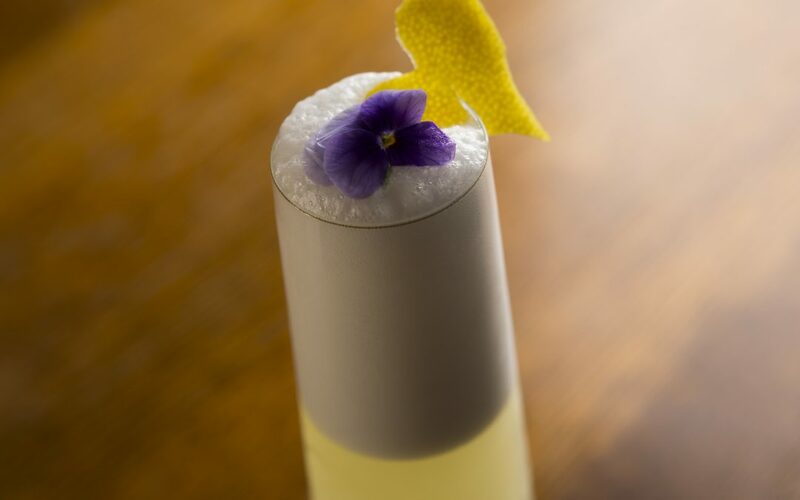 Pour into champagne glass and finish with an edible flower and some lemon peel. Shake Laplandia Espresso Shot, fig jam and angostura together. 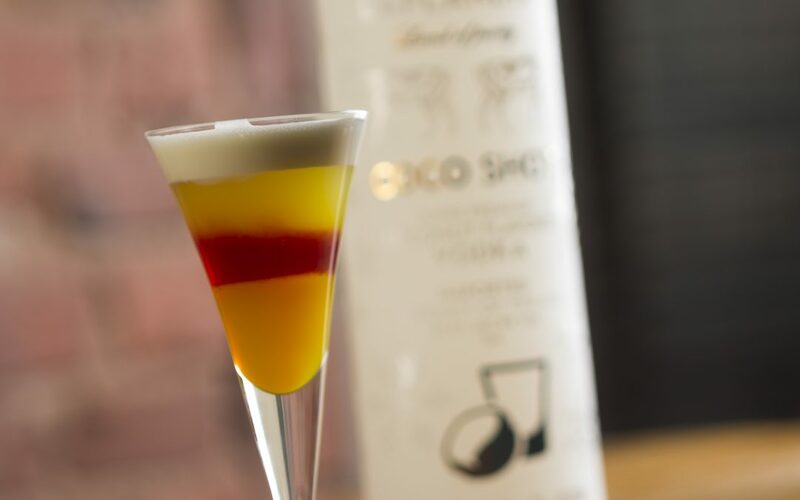 Pour on top of ice cubes and decorate with cream. 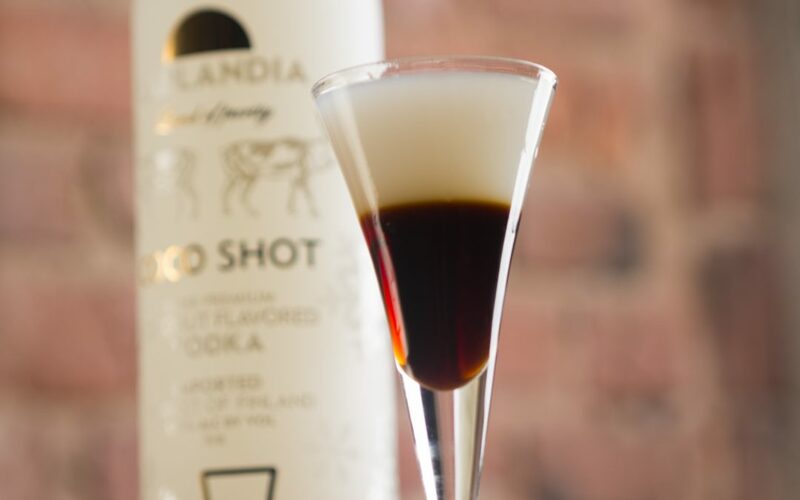 Build into a shot glass. 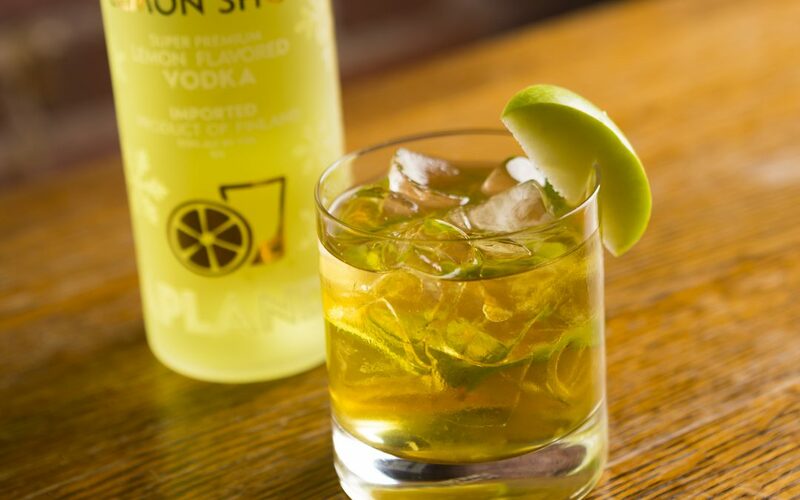 Simply build the drink into on the rock’s glass with some ice. 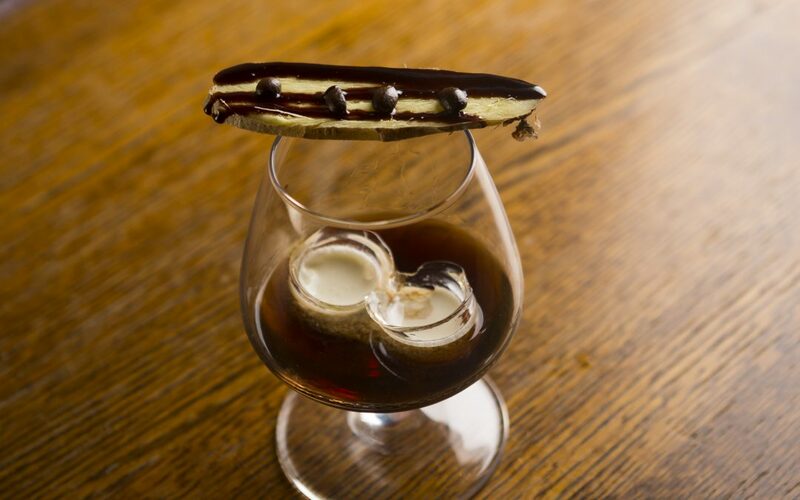 Add a swirl of chocolate sauce inside of a long drink glass. Pour Laplandia Espresso Shot and top with hot chocolate. 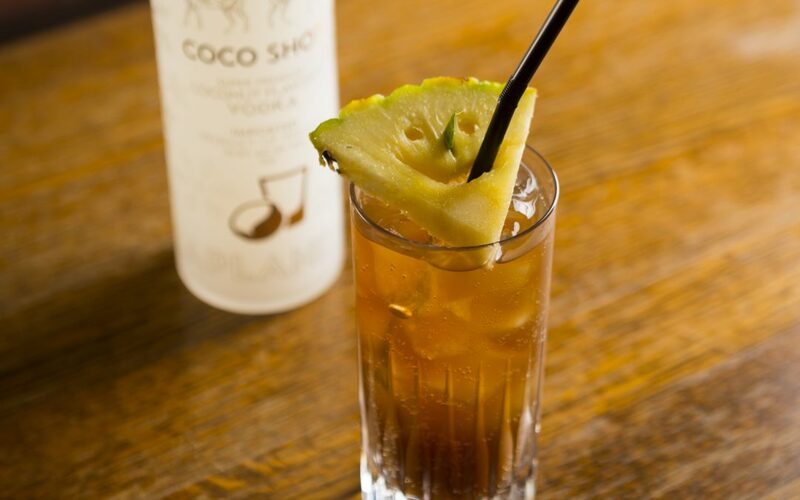 Add ice and Laplandia Coco Shot into a long drink glass. Top with cola drink. Shake all the ingredients together and sieve into a cocktail glass.